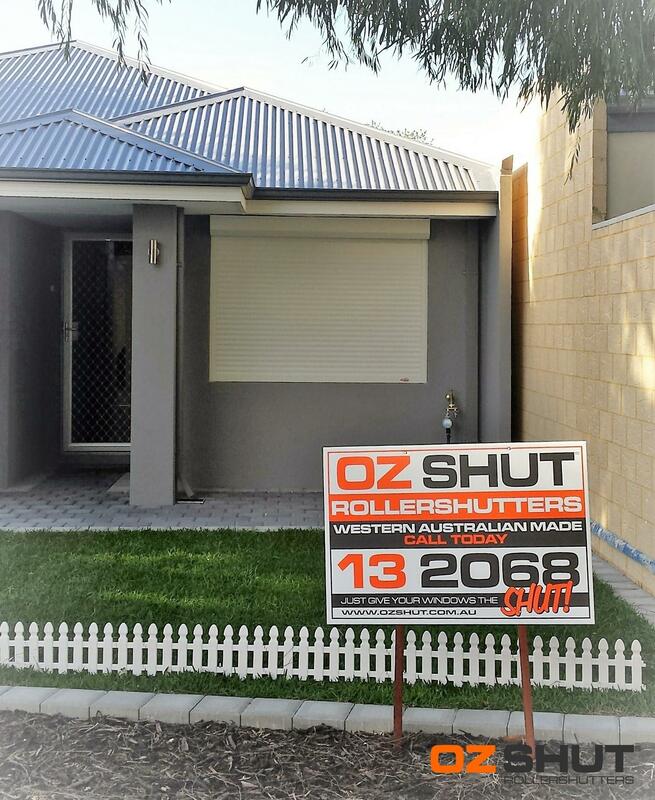 Many thanks for the shutter recently installed. We are very happy and pleased with the result. Herewith please find our before and after photos.